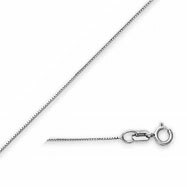 Choose from our top-selling chains. 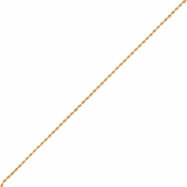 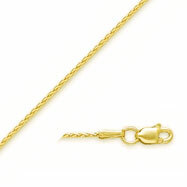 Each chain is crafted into memorable and lasting keepsakes. 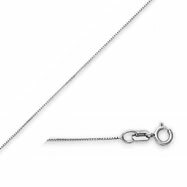 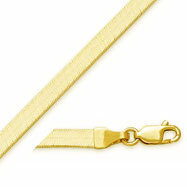 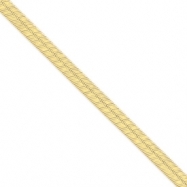 Our list of chains include herringbone, marine, fancy, cable, bead, plus many more. 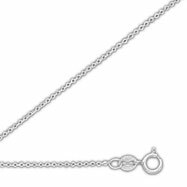 These chains are great ways of showing that speical someon ehow much you care. 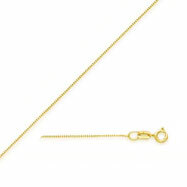 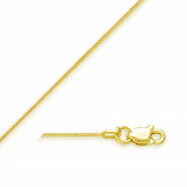 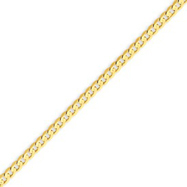 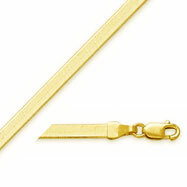 Metal: 14K YELLOW GOLD Weight: 2.76 gram Width: 0.8mm Length: 16"
Metal: 14K YELLOW GOLD Weight: 5.11 gram Width: 3.0mm Length: 16"
Metal: 14K YELLOW GOLD Weight: 3.92 gram Width: 4.0mm Length: 7"
Metal: 14K YELLOW GOLD Weight: 8.04 gram Width: 4.0mm Length: 16"
Metal: 14K YELLOW GOLD Weight: 0.9 gram Width: 0.5mm Length: 16"